The song ended up making a big enough splash that it’s now part of the band’s Greatest Hits collection, a B-side that made its way front and center. And that’s not the only way Luhrmann ended up affecting Radiohead’s trajectory: The classic “Exit Music (For A Film)” was actually written for Romeo + Juliet. 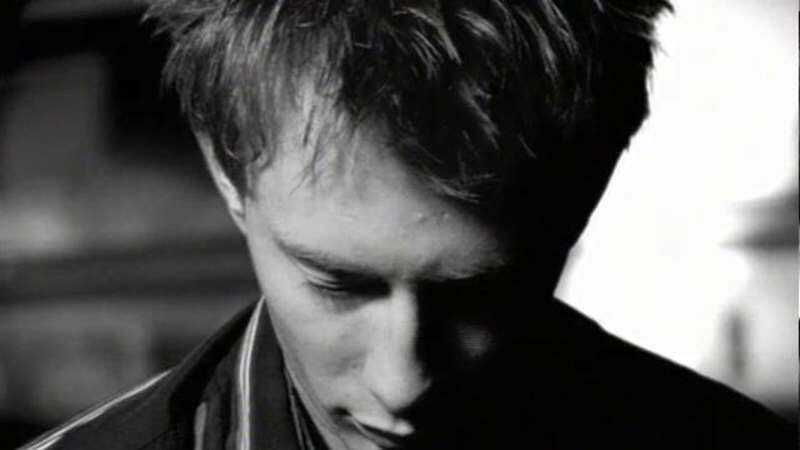 The Radiohead composition plays over the end credits but isn’t on the soundtrack, and Yorke told Mojo that song was the starting point for the band’s lauded next creative period.